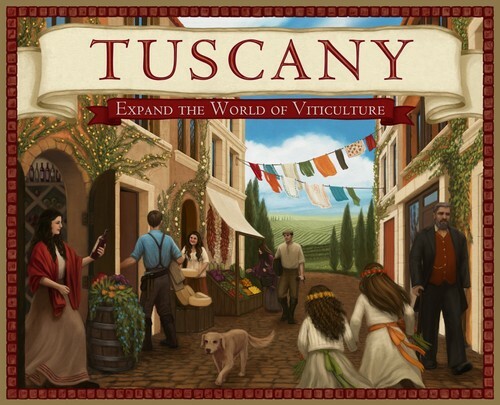 A few weeks ago Jamey Stegmaier sent me a preview copy of Tuscany, the Viticulture expansion, and I was able to get in a few games with it. So is this expansion worth your money, or is it just sour grapes? 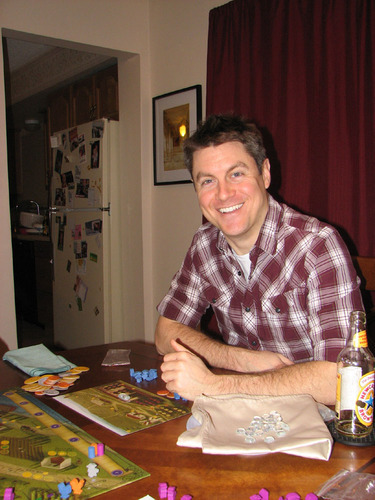 One of our earliest interviews here at Theology Of Games was with Jamey Stegmaier, and we’re privileged to have another chance to talk with him as he’s halfway through his latest Kickstarter project: Euphoria. Jamey, thanks for talking with us. First, how are things going with Viticulture now that it’s in people’s hands? Hey guys, thanks for having me back. It’s been a pleasure reading your blog over the last 9 months. As of this writing, Viticulture has an 8.12 rating on BGG, so that’s definitely a great start. Of course, it’s about much more than a rating—it’s about creating memorable, fun, sometimes nail-biting moments around the table with friends and family. From what I’ve heard, we’re definitely achieving that goal so far. I (Firestone) have had a chance to play the finished Viticulture now, and it’s definitely a solid game. Well done. What are some of the lessons you learned through your Viticulture Kickstarter campaign? A LOT. 🙂 In fact, I’ve been writing a series of Kickstarter Lessons on the Stonemaier Games blog over the last four months to help other project creators learn from my mistakes and insights. Here’s a small tidbit that I don’t think I’ve mentioned elsewhere: If you’re making a board game in China (or anywhere), just because it’s on the boat does not mean the boat is leaving. The boat doesn’t leave until it’s full. To extrapolate that to Kickstarter, don’t tell backers that something will happen. Tell the things that have happened. Otherwise you’re going to run into some frustrating delays that require backtracking. How do you feel about already successful game companies (and Hollywood, now!) using Kickstarter to finance projects? Nice topical question! You know, I’m all for any Kickstarter project that builds community and relationships. I’m against any Kickstarter project that is all about the money, whether it’s a $500 project from Local Artist Guy/Gal or a $5 million project from a celebrity. But if you’re building something together with people, I’m all for it. You recently launched a Kickstarter for your new game: Euphoria. Can you tell us about the game? Euphoria is a dice worker-placement game set in a dystopian world. The numbers on your dice represent their knowledge, which has varying impacts on the game depending on your special abilities (on recruit cards) and the other dice that have already been placed on the board. It’s a meaty game with a lot of replayability. If you like Alien Frontiers, Tzolk’in, and The Manhattan Project, you’ll like Euphoria. So what’s the “hook”—the thing that’s going to make Euphoria different from other worker-placement games? I’d say that element of knowledge is one of the big hooks of the game. The numbers on your dice thematically and mechanically mean something, and yet there’s very little luck in the game. The other aspect is the flow of the game. There are no rounds and phases, no seasonal upkeep costs or anything like that. Once the game begins, it doesn’t stop unless someone has to get up to go to the bathroom (which doesn’t happen often because the game plays in almost exactly 15 minutes per player once everyone knows how to play). Why did you choose a dystopian theme? I really, really love dystopian fiction. Ready Player One, The Giver, The Hunger Games, Children of Men…I think the theme has always been in the back of my mind. But what really brought it to life was something that happened during the creation of Viticulture. I was playtesting the game last year when I stopped to think about who the little workers were. They had no personality—they did whatever I wanted them to do without complaint, blissfully unaware of their bleak existence. And it hit me: Every worker placement game is a dystopia. And thus the idea was born. Why do you think people are so draw to dystopian themes in literature and film? I think we see a lot of ourselves and our society in dystopian fiction, but to the extreme. That often makes for really interesting fiction. I personally love the element of discovery in dystopian literature. How does the world work in the future? What caused such drastic changes? What can we learn from the extremes presented in the book? We’re so glad you hit the stretch goal that gets us those cool steampunk dice—those are awesome! Thanks! I’ve played the game with the samples a few time, and for some reason they’re just way better than normal dice, even though they’re functionally the same. Before you get too excited, let me explain. 🙂 The comparison is that just like in The Resistance, you don’t know whom you’re aligned with in Euphoria, and there is some amount of bluffing to make people think you are someone you’re not. Basically, each player starts the game with an active recruit and a hidden recruit. The hidden recruit could be one of any of the factions in the game, and you activate that recruit by reaching certain thresholds in the game that can be triggered by any player. Thus at any point, you might be helping another player unlock their hidden recruit without realizing the folly of your ways. It is different than The Resistance, but I think there is definitely a common bond there. I love the artwork for the game—so many games these days seem indistinguishable from one another, but that certainly isn’t true of Euphoria. How closely did you work with artist Jacqui Davis to drive the aesthetic? Jacqui is really fantastic. Basically, I told her the story of the world of Euphoria, and she took it from there. 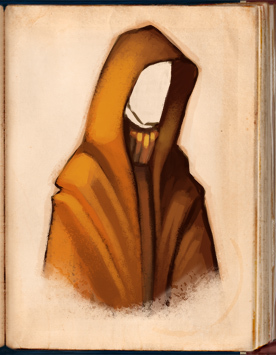 She created a unique style for each of the factions, both in terms of architecture and clothing. I can’t speak highly enough of her visual creativity. Your press release mentions you playtested the game with more than 60 people. How do you know when you should let someone’s opinion affect your game—how did you decide what input to listen to and what input to ignore? Well, let me clarify that point: The game has been blind playtested (i.e., without me present) by over 60 people. They were all Viticulture backers who volunteered to help with Euphoria. I, of course, playtested the game tons of times with Alan and other local friends, but we’re not included in that 60+ number. I would say that I listened to all of the feedback, and then I’d try to get to the core of what they were saying. Sometimes it resulted in a mechanical tweak; other times it required a graphic-design change. And sometimes I didn’t do anything with the feedback. But I learned from everything they said, and I think the game significantly benefited from their input. What are some things that changed from the original prototype? Retrieving workers is a big part of the game. On your turn you either place a worker OR retrieve any/all workers—you choose one, like in Tzolk’in. In Euphoria, you have a choice to feed your workers or not when you retrieve them. Feed them and you gain morale; don’t feed them and you lose morale. Simple enough. But I made it WAY too complicated early on. There was this big chart on the board that told you how much you had to feed each worker and how much morale you would gain or lose as a result…it was too much. So based on the feedback I received, I simplified it so that the number of workers you retrieved didn’t matter. The allegiance track improvements are a prime example of the value of blind playtesting. The allegiance track is essentially a tech track that any or all players can benefit from, depending on their active recruits. Once you reach certain tiers on the tech track, you unlock new bonuses. Again, simple enough. That is, if you designed the game. If you didn’t, the allegiance track bonuses were way too much to remember, and they were often forgotten. So we simplified the bonuses, added a new bonus that triggered at the end of a track, and added tokens to the game to help players to remember to take the bonuses. I know you’ve got plenty on your plate as this campaign winds down, but are there any other games on the horizon that you can share? I’m working on a few ideas for an 8-player game, and I always have Viticulture expansions on my mind. Alan is working on a Prohibition-themed game. Have you read Kirinyaga by Mike Resnick? I haven’t! Should I? You should! It’s a utopian novel—series of short stories, actually—that is one of my favorite books. It’s just beautiful. I have a strange temperament at lunch…if I don’t eat protein, I get woozy. So I’d have to ask the old man for shrimp tempura sushi. I don’t think I’ll ever get tired of that. Jamey, thanks so much for answering these questions for us! I (Firestone) was seriously impressed when I got my copy of Viticulture recently—Jamey knows how to run a Kickstarter campaign, and the presentation, bits, and aesthetic are top-notch. Many people in my game group thought the same thing—in fact, when they found out the guy who was in charge of the game we were playing had a new game on Kickstarter, a couple said they were now going to back it based on Viticulture’s presentation. With two weeks to go it’s sitting at ~$135,000, so head on over and add yourself to the list of backers. And as always, thanks for reading! To start the week off we brought you some info on new expansions from games by Eagle/Gryphon and Cryptozoic. 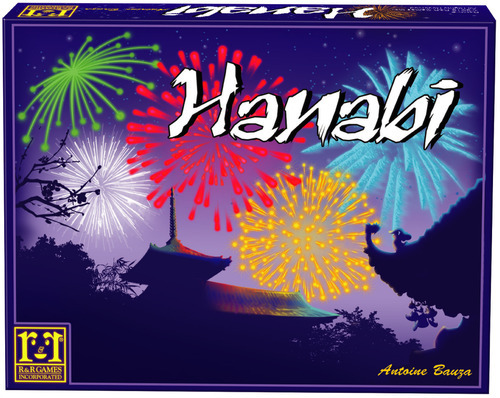 Later in the week the Spiel des Jahres were announced. Firestone warns us: Don’t believe the hype about Love Letter. And AEG’s plans to keep the next Smash Up expansion under wraps were thwarted—but we didn’t spill the beans! We just reported on it, post-spillage. We’d also like to give you a heads up about a few things we have in the works! Also be on the lookout for our newest delve into social media as we introduce out newest feature: The 6-Second Review via Vine! Don’t wanna miss this! Thanks so much for reading, we’d love it if you subscribed for our email list, and liked us on FaceBook and followed us on Twitter, Instagam and now Vine! Jeremiah is still going to have a Kickstarter Weekly roundup tomorrow, but we thought we’d highlight a new Kickstarter campaign from Friend Of the Blog, Jamey Stegmaier! 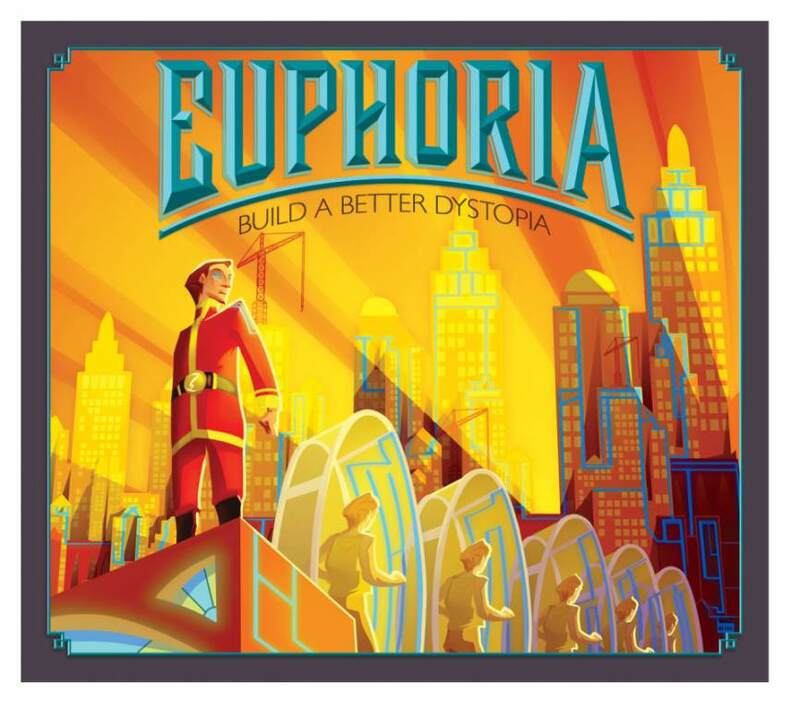 Euphoria: Build a Better Dystopia is a worker-placement game that “incorporates mechanical elements of Alien Frontiers, Tzolk’in, and The Resistance with thematic inspirations from dystopian fiction like The Hunger Games, Fahrenheit 451, Wool, and Brave New World. 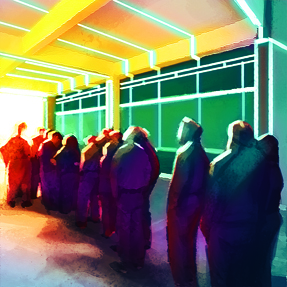 In Euphoria, you lead a team of workers (dice) and recruits (cards) to claim ownership of the dystopian world. You will generate commodities, dig tunnels to infiltrate the opposition, construct markets, collect artifacts, strengthen allegiances, and fulfill secret agendas.” Sounds fun! And once again, Jamey is so confident in his product that he’s offering a 100% money-back guarantee. Euphoria is already fully funded, and they’re almost to the level that scores everyone some sweet steampunk dice, so hop on over and back this sucker! And make sure you come back on May 29th, when we’ll have an interview with Jamey about Euphoria, lessons learned from Kickstarter, and lunch! Have a great weekend!